The cryptocurrency market has been on a rollercoaster ride for the past 11 months. This last month was especially challenging. 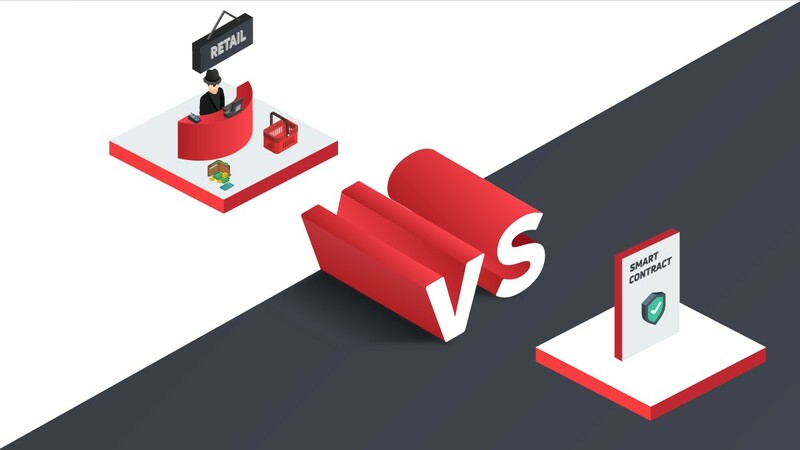 The war within the Bitcoin Cash community had a serious effect on the price of cryptocurrencies starting with Bitcoin. BCH suffered the most with the price falling as low as $130. The fall in the price of BCH was accompanied by a fall in its market capitalization. Well, after a major sell-off, the marker started to recover. 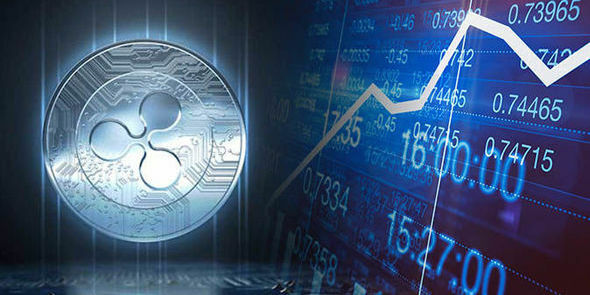 The price of cryptocurrencies started rising against the USD. 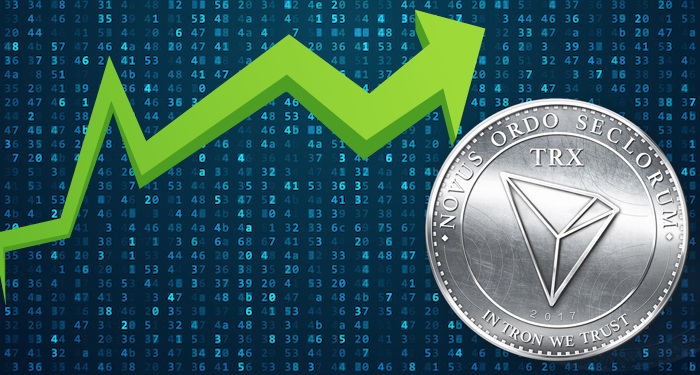 Of all the cryptocurrencies that recorded gains yesterday, XLM and BSV recorded the most gains. The price of XLM didn’t just go up, it’s share in the market capitalization went up to the point that it took the 4th position from Bitcoin Cash (BCH). Bitcoin Cash, the Bitcoin core fork that is now a merger of BCH and BCHABC, is now in the 5th position in CoinMarketCapital’s of cryptocurrencies. 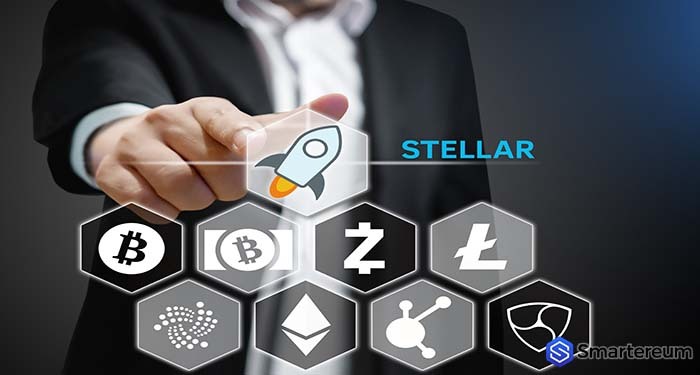 The rise of Stellar Lumens has attracted a lot of attention in the cryptocurrency community. 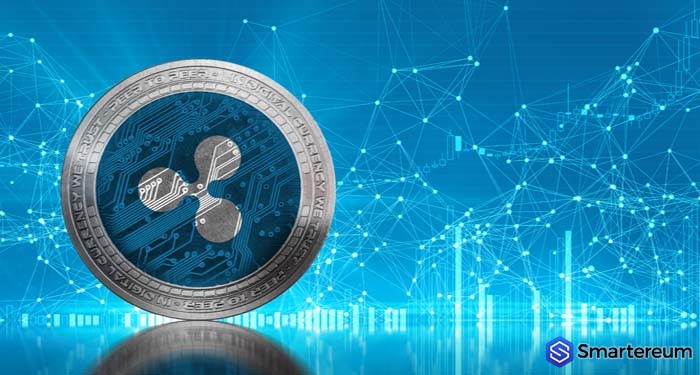 Many known figures in the industry are referring to this change as winter in the cryptocurrency world. From the look of things, it would not be surprising if the bear market continues until the first quarter of 2019. Yesterday, XLM gained significantly against the USD. At press time, the market capitalization was at $3.256 gaining more that $500 million within a 72-hour period. 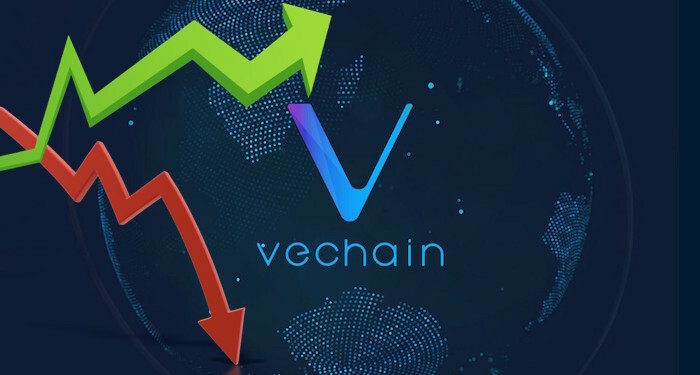 The coin sold at $0.17 and the 24-hour trading volume was $99.189 million. Most of the trading volume, about $12.775 million, was being recorded by Binance. Upbit followed closely at $10.337 million. While the coin has been growing consistently amid the bear market, the BCH take over was outstanding. The XLM coin went up by 10% within this period. Even if his comments were true, the Stellar community didn’t like it. Some people on social media were angered by the comment while others simply agreed with him. 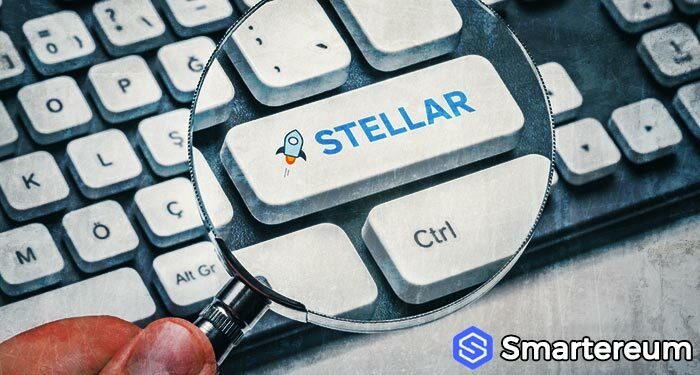 At the time of writing, the price of Stellar (XLM) was correcting lower against the USD at $0.164196. However, it was still up by 1.64%. Against Bitcoin, it was up by 1.53%. The trading volume over a 24 hour period is $89,071,362 and the market capitalization is $3,145,101,530. The next few days of trading will determine if it can hold its position as the 4th largest cryptocurrency per market capitalization. 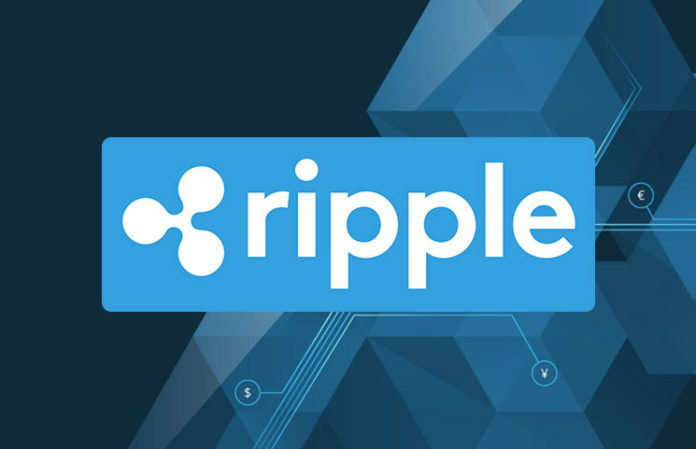 Previous articleTAS Group And ECB Set To Launch Target Instant Payment With Ripple’s Technology?